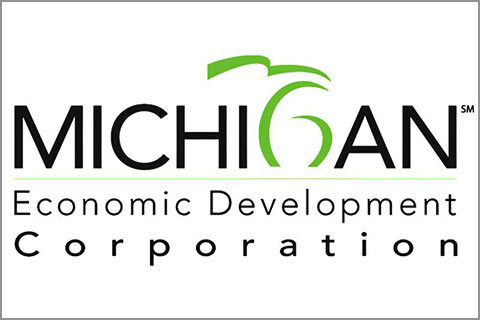 Resources are available throughout the Michigan Works! Southwest service area. 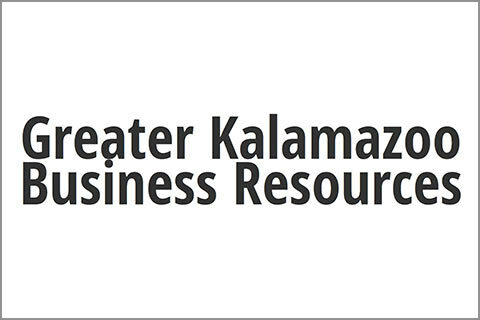 Local, state, and federal resources can help you find qualified job applicants in Michigan. We’re here to bring employers with job openings and job seekers together. We have an in-depth understanding of the programs and services available to help you find employees. Tap into these free resources when you are starting your own business, includes checklists to help with the planning process, to funding resources, to tax requirements. Tax credit available to private-for-profit employers who hire from specific targeted groups that have in the past experienced difficulty in securing employment. 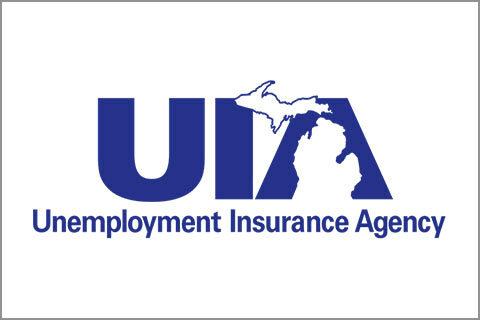 Business insurance policy for employers who hire and employ high-risk job seekers. 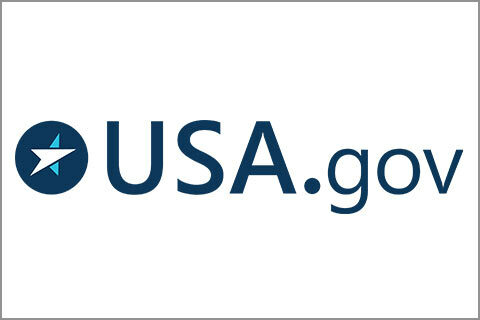 Designed and built to help employers grow local small business with tools and resources. 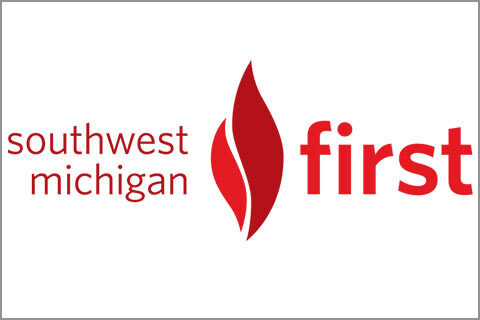 Helping to grow the Southwest Michigan economic community with business development tools. We provide support during business layoffs & plant closures. 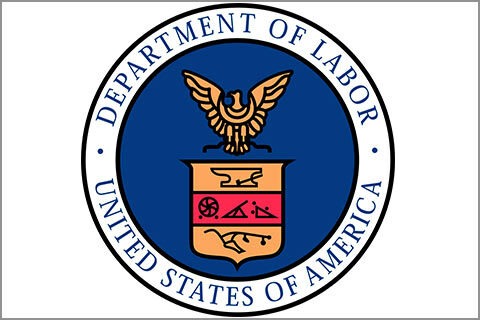 Rapid Response assistance is geared for employers and dislocated workers; an early intervention service offered to workers affected by major layoffs and plant closings. The goal is to transition workers into re-employment as quickly as possible, while providing retraining and employability enhancement tools. 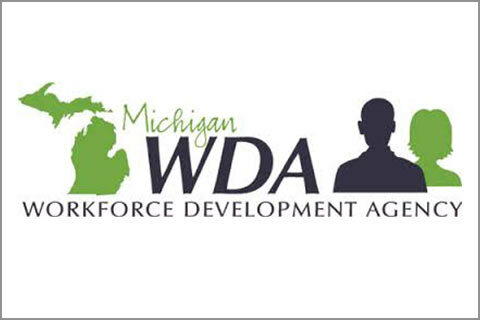 Information to help employers understand the Michigan Web Account Manager and how to perform routine tasks online. 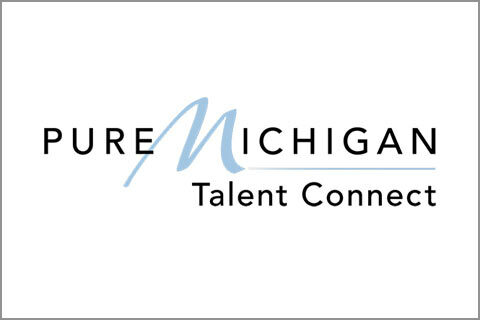 Find talent here in Michigan to fulfill your recruitment needs. 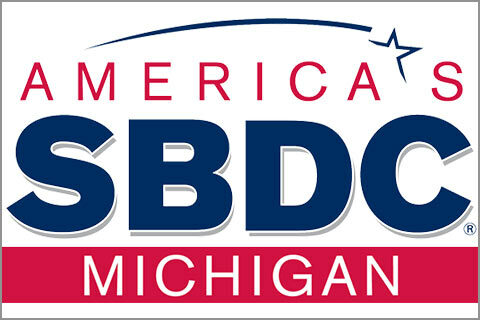 Make the most of business advantages here in Michigan to help start or grow your organization. Tap into resources for small business with consultants ready to help you grow. 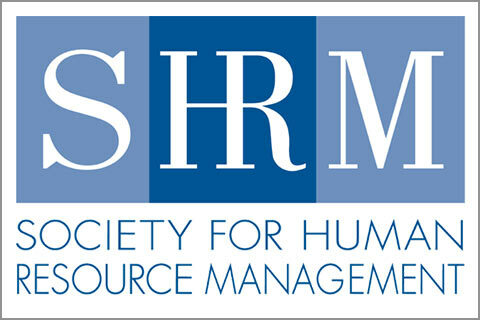 The leading human resources society, they provide tools to develop and serve human resource professionals.